Congratulations on your engagement! Now the fun begins – wedding planning! The wedding is a day to celebrate love, joy and community. Extended families may be meeting for the first time. Friends have traveled far to celebrate with you. A wedding is a celebration with the focus on love. Is there a better reason to celebrate? I can’t think of one! Thank goodness the days of Bridezilla are over and now the focus is on creating a memorable wedding with those who mean the most to you. You want to have fun and make it memorable. You want to look back in 25 year and be happy with your choices. If you plan, organize, budget, and follow your heart/gut – you will have a gorgeous wedding. Now time to get started. You have had the conversation a million times with your boyfriend, now fiancé, about the type of wedding you both envisioned. Now it is time to start planning and budgeting. Start by deciding on these four areas and planning will be off to a great start! Decide on the type of wedding; formal, casual, inside, outside, church ceremony, etc. Outdoor tent wedding or a formal wedding at a historic venue? Once you make this decision the guest list, budget and location will be easier to determine. Budget is key and needs to be discussed with your fiancé and all parents. Communication is key to happy wedding planning. Weddings can be expensive but there are so many ways to control costs and remain within the agreed budget. Be realistic when creating the budget, get a lot of quotes and update the budget frequently. The size of the guest list will be a key factor on how the budget is spent. For example, if you are dreaming of a formal wedding, a sit-down dinner with a band, and your budget is modest, then limit the number of guests so you can still see your dream to fruition. On the other hand if you are dreaming of a big outdoor wedding with a barbecue buffet, then the price per person will be less and guest list can be larger. Research, research, research and ask a lot of questions! Each conversation will be new learning. Ask what is included in the space rental cost. Some venues may have linens, chair covers, or centerpieces included in the pricing. Even one of these items may save a few hundred dollars. Create a spreadsheet so you can compare each site visited. While planning our wedding, I found that private clubs were a good value. Most everything is included so you can focus more on food and beverage. 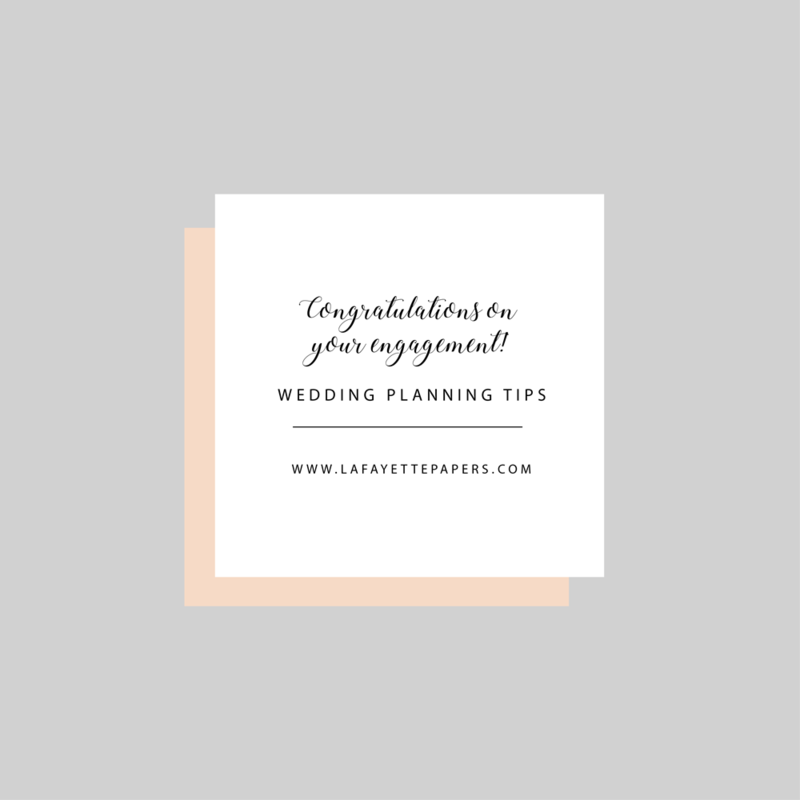 Once you set the date, location, and budget, things begin to fall into place and you can start to work on the “details” that will make the wedding unique to you and your groom. Cheers!